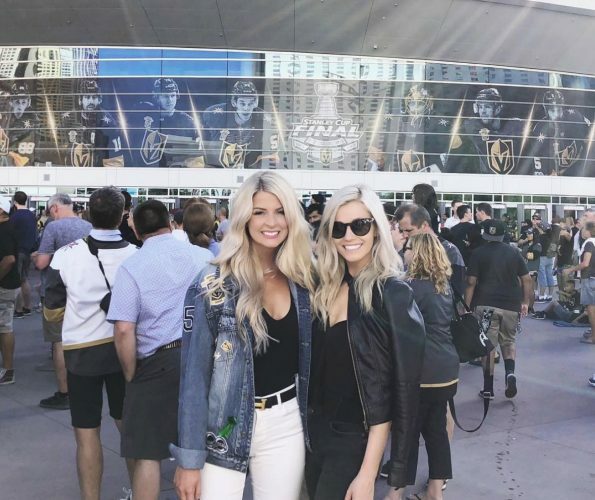 The Las Vegas Golden Knights are three wins away from capping off their miracle season with a Stanley Cup victory. 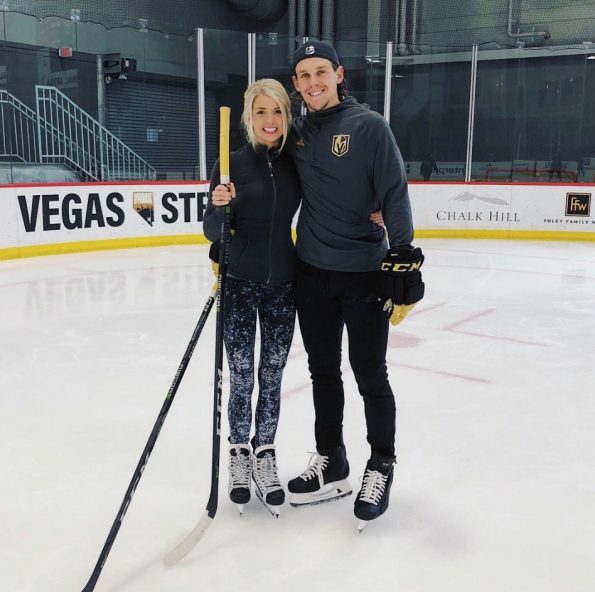 They’re currently in tough against the Washington Capitals, who now hold a 2-1 series lead in the Stanley Cup Finals following Saturday night’s 3-1 victory. 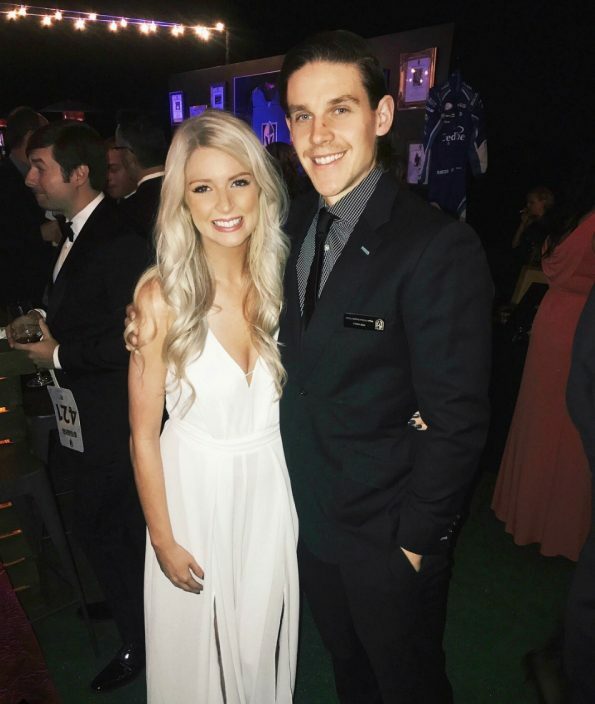 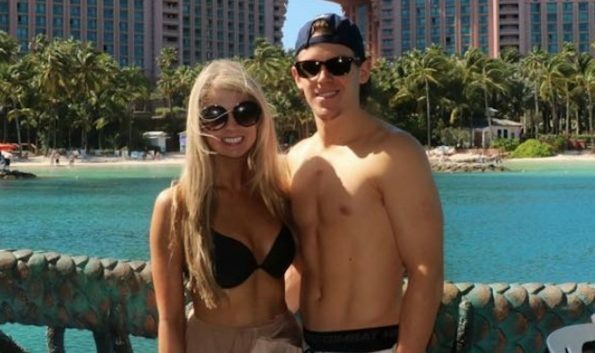 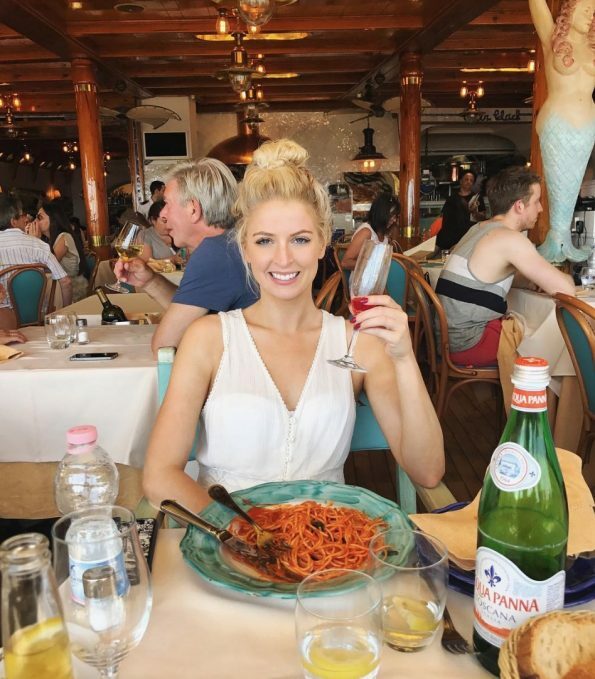 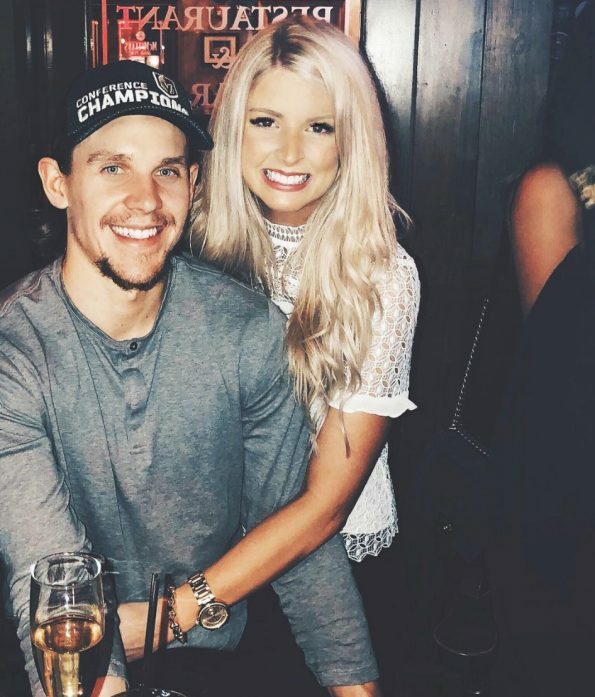 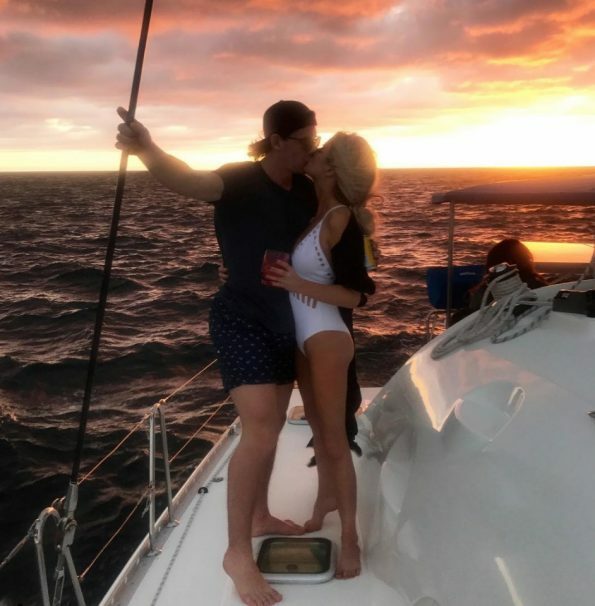 But even if his Golden Knights don’t capture the coveted trophy, forward Erik Haula can still go home to his trophy girlfriend, Kristen Boege.